There is no more blessed event than the birth of a baby. And there is no deeper sorrow than when a baby dies or is terribly hurt due to medical malpractice in the birth process. Nothing can make the death of a child or a terrible injury to a baby better. But your family is entitled to help with the bills for treatment of your baby and compensation for the harms caused by medical malpractice. You are also entitled to compassionate care from a legal team dedicated to helping your family through this tragic time – and committed to holding those responsible for injuring your child accountable for their actions, helping protect future mothers and babies from harm from careless and negligent healthcare providers. If your child sustained a serious injury during birth or has suffered from an avoidable complication, please contact Polewski & Associates online or by calling our Dallas, Texas office at 972-230-6200 to schedule a free and informative consultation. Our birth injury attorneys help families struggling with the expenses and heartbreak of birth injury throughout North Texas and Arkansas. We know that you have a lot to worry about now, and we promise, we won't add to it at all. Let us worry about your case. But call now: important evidence can be lost and witnesses can forget critical information if you wait. These errors are unacceptable. All obstetricians and delivery nurses have been taught safety rules to prevent a birth injury from happening. Medical malpractice is failing to follow those safety rules. Your birth injury medical malpractice suit can make it possible to treat and care for the terrible injuries caused when doctors and other healthcare professionals fail to follow safety rules for the proper delivery of your baby. Your suit can prevent what happened to your child from happening to someone else's baby. A doctor who is sued for cutting corners won't cut corners the next time. Your medical malpractice suit might save a life. Birth injury cases are among the most complex and difficult cases in all of American litigation. 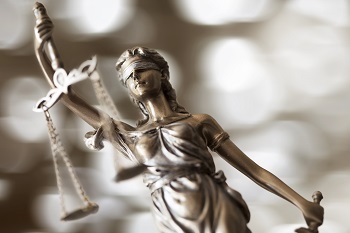 With over 25 years of experience handling medical malpractice cases, our Dallas and Little Rock medical malpractice team can help you find the truth. And if there has been malpractice, we can help your family get justice. Cerebral palsy, a type of birth injury caused by damage to the part of the brain that controls coordination and movement of muscles. Although cerebral palsy can be a very serious injury, some victims may still lead productive lives. This is because severity depends on the extent of the damage and which part or parts of the brain were most impacted. Parents may learn about their child’s cerebral palsy either right after birth or in the first few years of the child’s development. 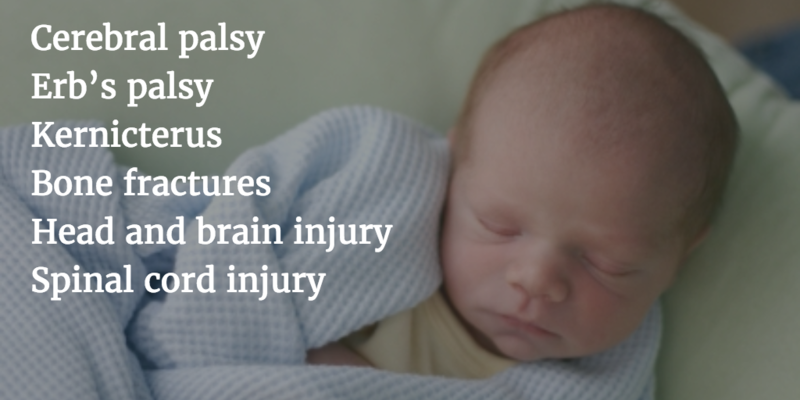 It can take longer for parents to see the effects of cerebral palsy if the child does not have a serious birth injury. Laboring mothers and their babies should be under close supervision. Doctors, nurses and other healthcare professionals should be able to catch many problems that could possibly result in brain damage to the baby via heart rate monitors and ultrasound machines. 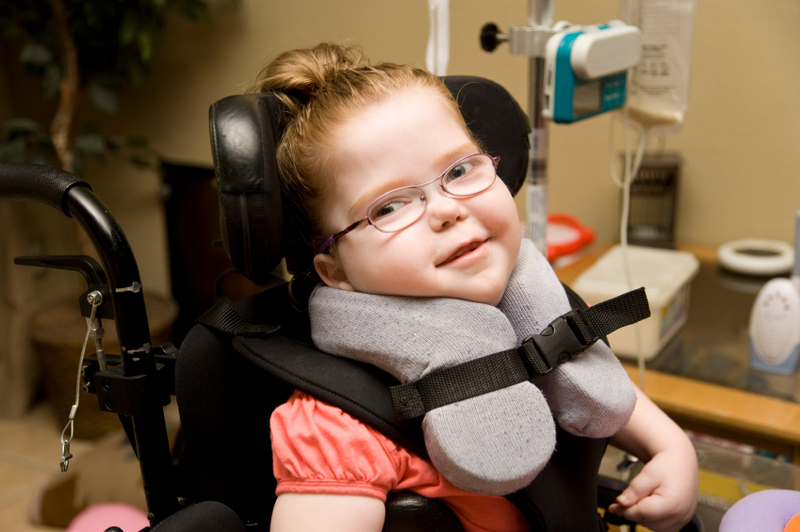 Cerebral palsy can require a lifetime of medical care. In-home care, specialized wheelchairs, communication devices, speech and language therapy, physical therapy, and medications are costly and can quickly overwhelm your family’s finances. You need to work with an experienced birth injury attorney who can help you get the compensation you and your family deserve. Erb’s palsy is a type of birth injury that occurs when there is damage to the brachial plexus, the nerves surrounding the shoulder. Erb’s palsy does not cause injury or abnormalities to your brain like cerebral palsy. However, Erb’s palsy is similar to cerebral palsy in that it causes different impairments of varying degrees. When your child’s upper arm is the only part of the limb affected, the condition is simply known as a brachial plexus injury. The condition is termed Erb’s paralysis when it affects movements of the upper arm and rotation of the lower arm. If your child’s hand is affected, it is called Klumpke paralysis, which can also cause droopiness in the opposite eyelid of the side affected. Erb’s palsy results from a nerve injury. The nerves in your arm are connected to a group of nerves near your neck, called your brachial plexus. These nerves are responsible for feeling and motion in your hand, fingers, and arm. About one or two babies per thousand born will suffer a brachial nerve injury during birth. Unfortunately, these injuries are often the result of medical malpractice. 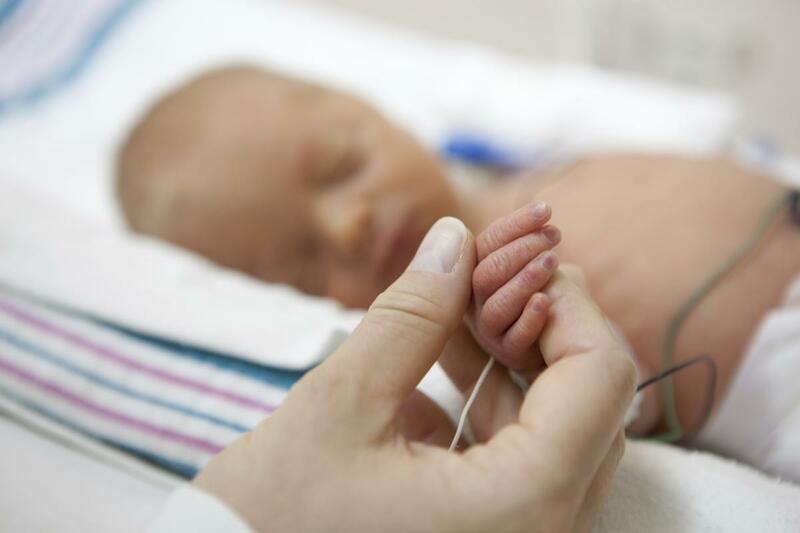 Erb’s palsy birth trauma claims are highly complex and require the assistance of an experienced birth trauma attorney who understands the sophisticated medical principles involved. At Polewski & Associates, your case will be handled by a board certified personal injury law specialist, and it will be analyzed by a lawyer who is also a licensed medical doctor. This high level of specialization will give you the edge you need to successfully receive the compensation your child – and your family – deserve. In most cases, birth injuries and problems with newborns can be dealt with while the parents are still in the hospital. And, most of the time, everything turns out fine. For example, nearly 60% of newborns will have jaundice, causing their skin and the whites of their eyes to look yellow or orange. Jaundice can develop when red blood cells break down and bilirubin, a brownish yellow chemical is left. Usually the liver removes the leftover bilirubin in the body, but some newborns’ livers are not fully developed enough to efficiently get rid of this toxin. In rare cases, this can cause a condition known as kernicterus. 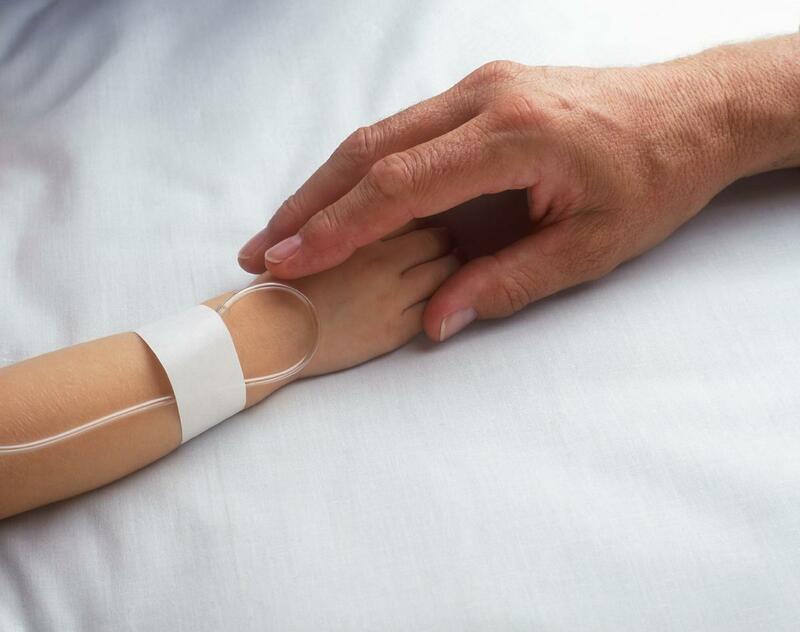 The caring and committed attorneys at Polewski & Associates have handled numerous kernicterus cases, and our lawyers understand the complex medical issues involved in these claims. 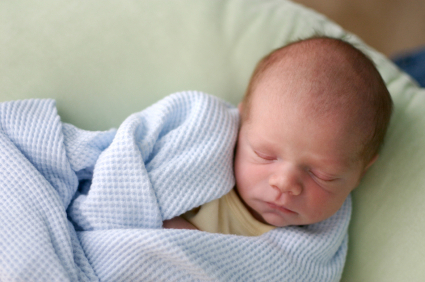 Our birth injury lawyers will aggressively pursue justice for your child’s birth injury. The Dallas birth injury lawyers at Polewski & Associates have more than 25 years of experience handling these complex cases. Our injury attorneys understand the sophisticated medical issues involved in your claim, and we can help make sure your rights are protected every step of the way. Our firm is staffed by lawyers who are board certified personal injury law specialists, and we have a lawyer who is also a licensed medical doctor. This expertise will provide you with the edge you need to hold the negligent medical professionals accountable and receive the compensation your child deserves. But more than that, John and his associates are passionate about helping families struggling with the consequences of birth injury and strongly believe in holding those responsible for harming babies accountable for their terrible and inexcusable negligence. 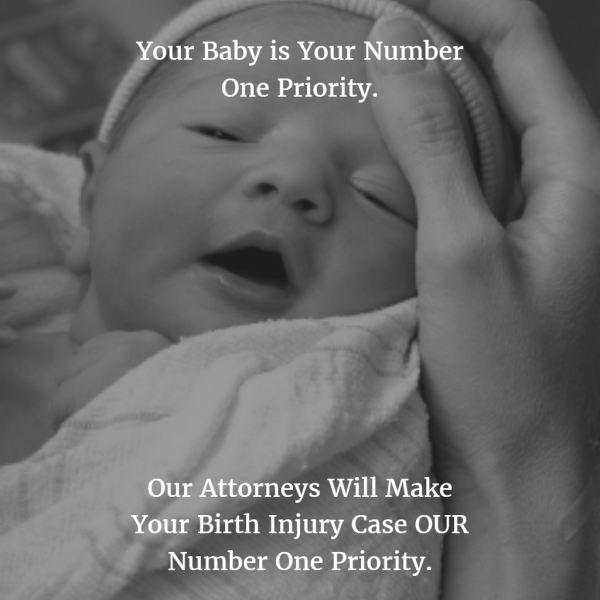 Please call us at 972-230-6200 to set up a cost and obligation-free meeting with our birth injury attorneys, and allow us to help your family get the true justice you deserve.